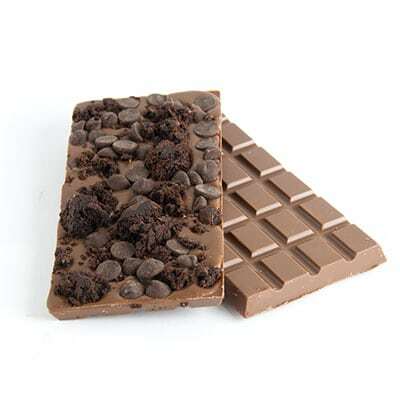 Delightfully sweet and creamy block! 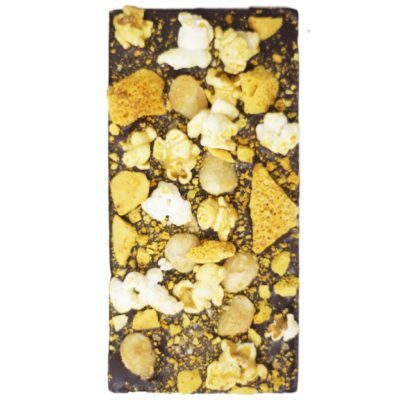 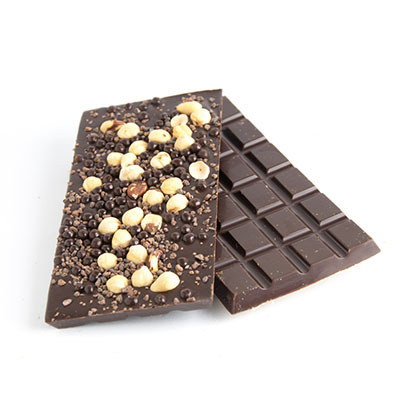 Finest Belgian Milk chocolate with caramel corn, honeycomb and honey roasted macadamia nuts! 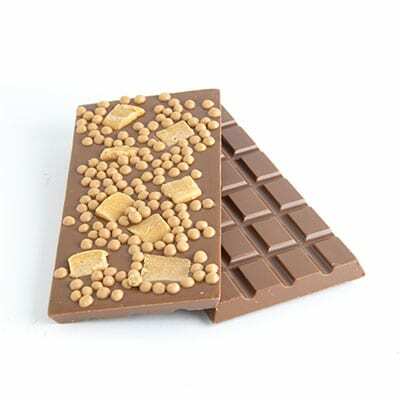 So delicious!! 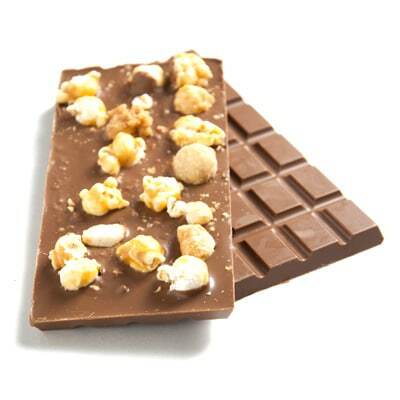 The caramel popcorn is a great addition and works really well with the macadamia nuts!